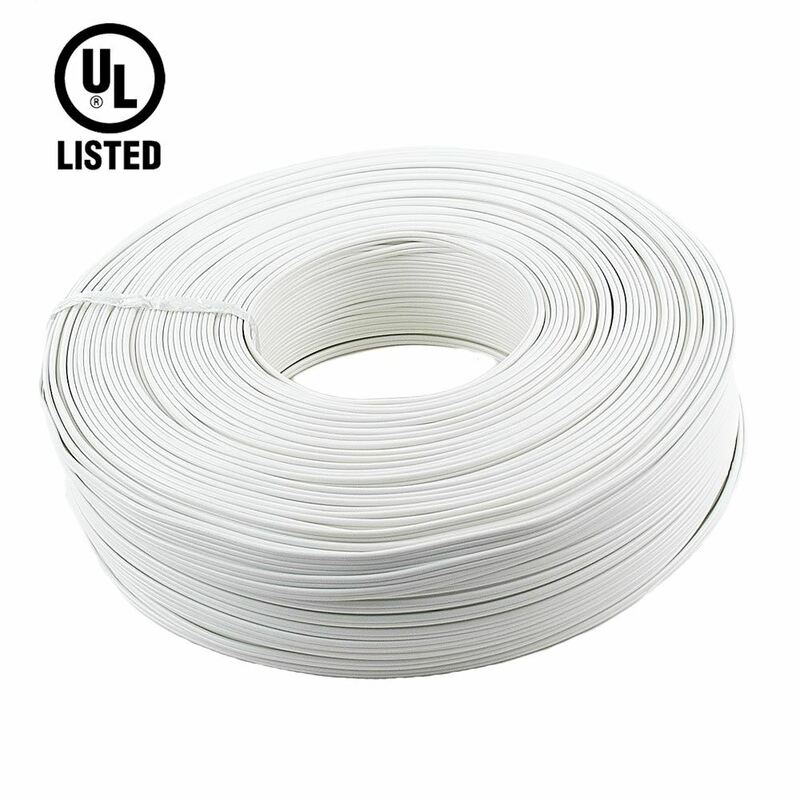 White Wire Christmas light power accessories for all you outdoor and seasonal lighting solutions. 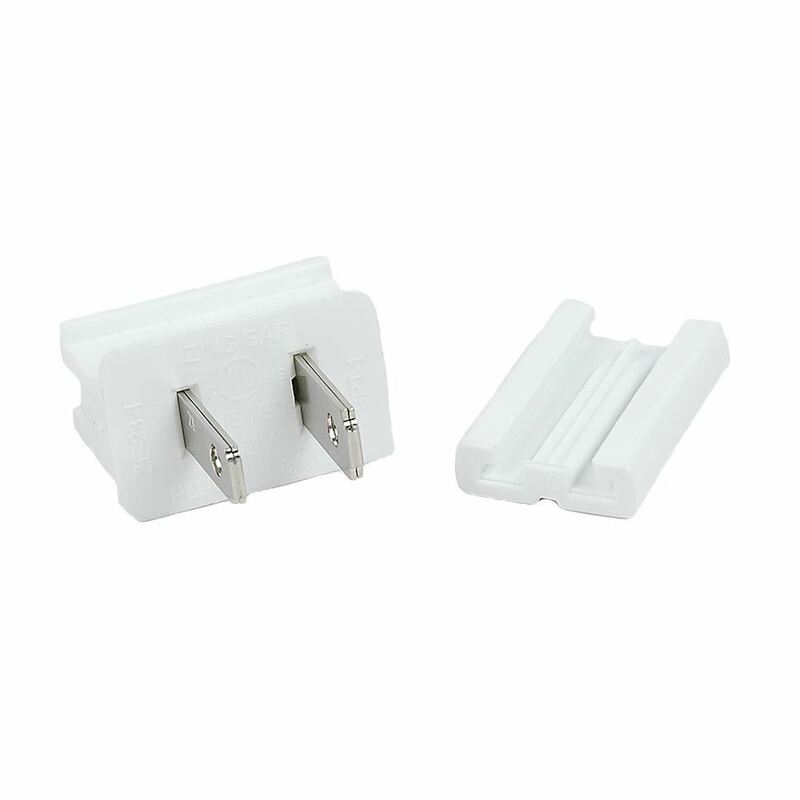 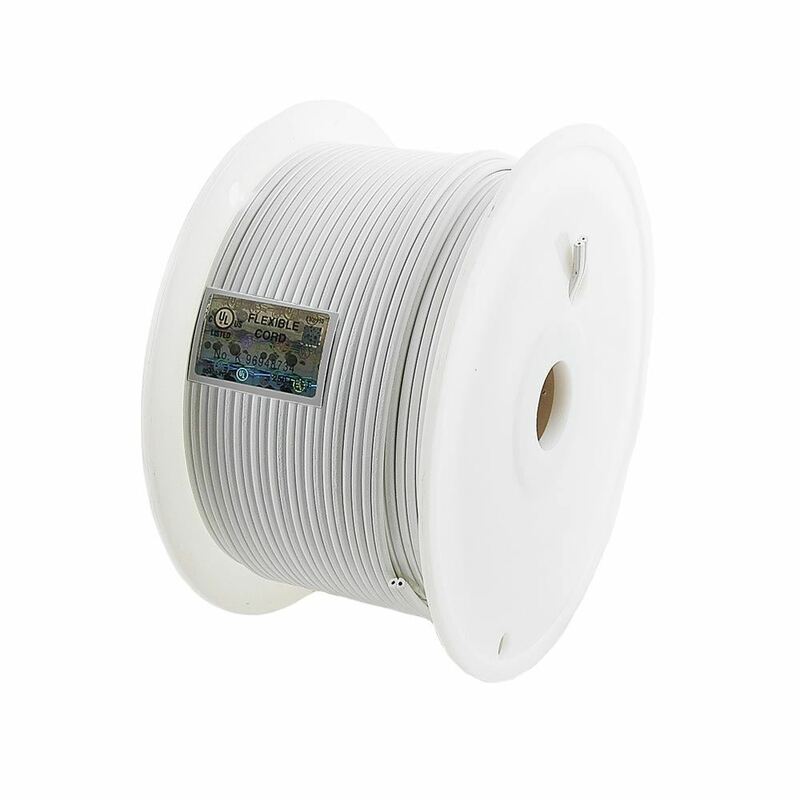 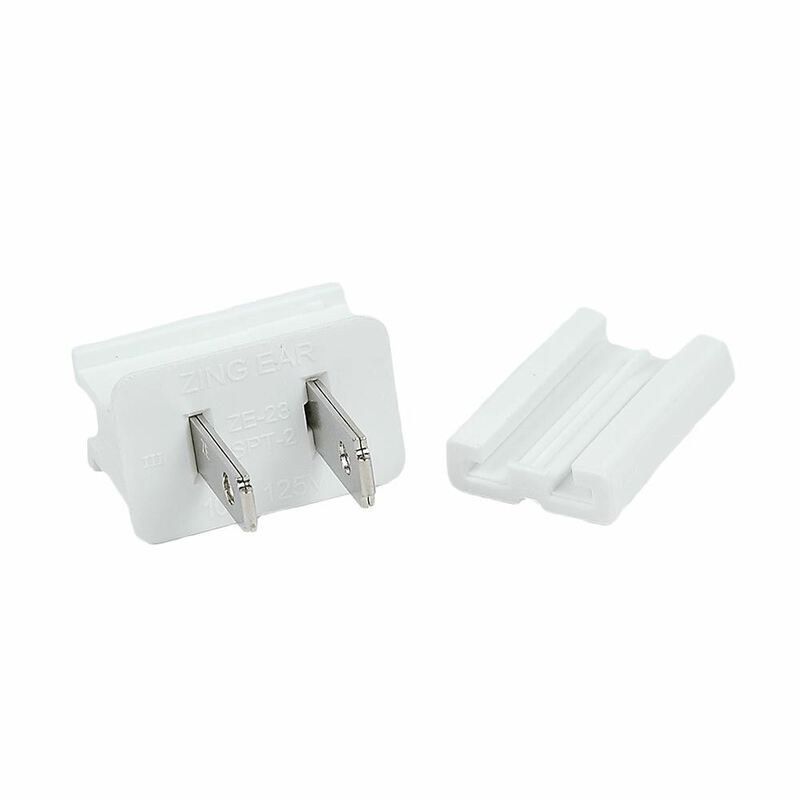 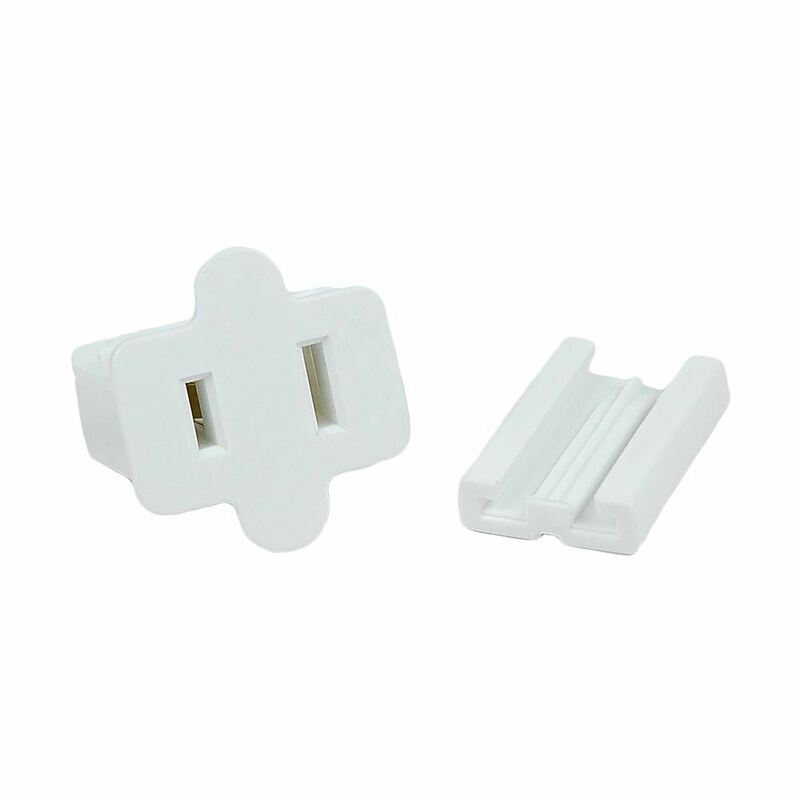 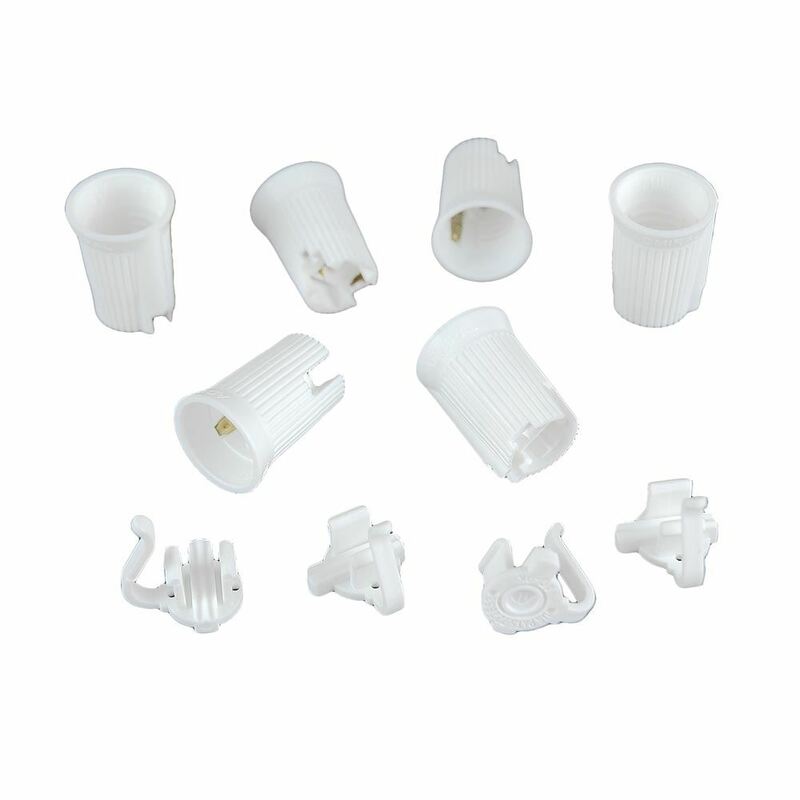 We offer white bulk zip wire and also male and female plugs. 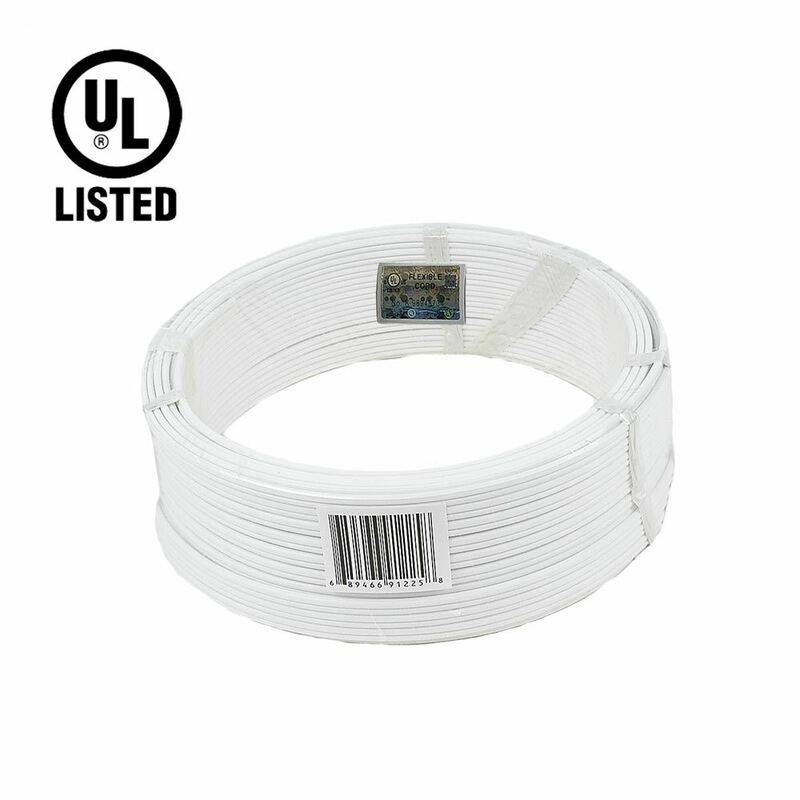 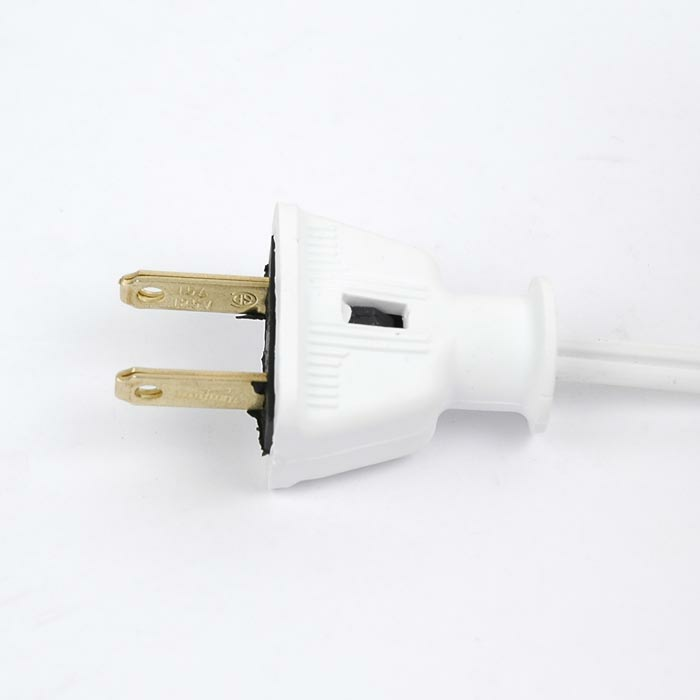 Our wide range of outdoor christmas light power accessories are available for both spt-1 and spt-2 on 18 gauge wire.